Golden Euro Casino is a sleek and straightforward online casino that provides a safe and very enjoyable gaming experience. 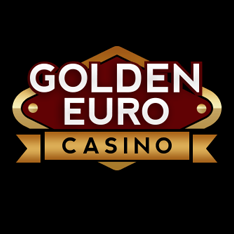 Online since 2012, Golden Euro has become a popular destination for Canadian players who continue to return to this well-established brand for their great game catalog and special offers. 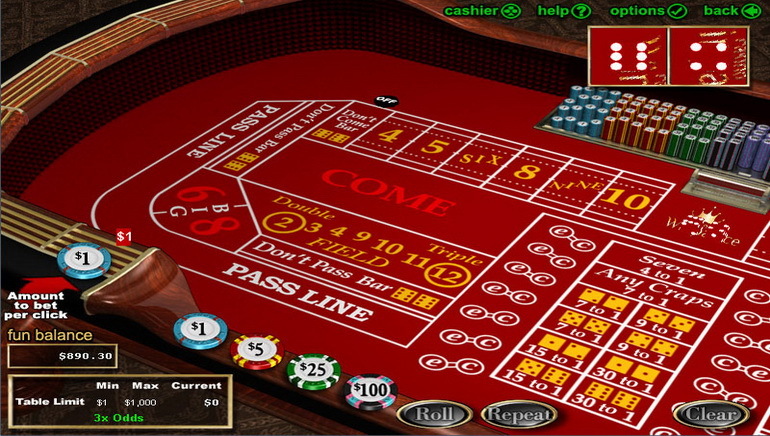 The casino features a wealth of games that can be played by either downloading the software or right on the site with instant play. Either way players will find that there is a ton of variety and quality to be found therein. 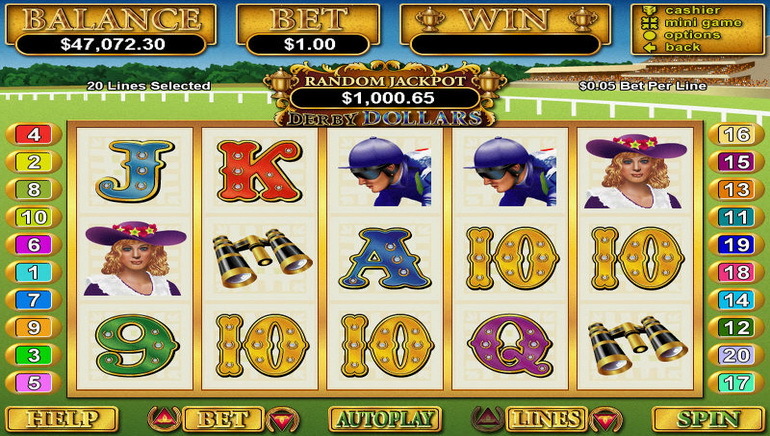 Golden Euro is powered by the innovative Real Time Gaming software platform. 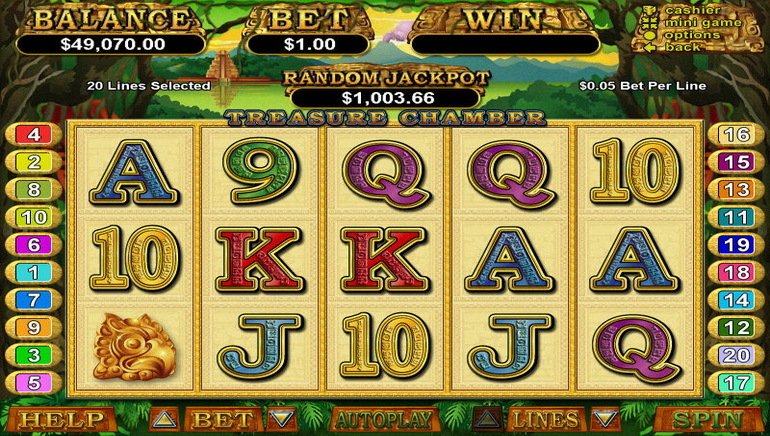 RTG has its top suite of casino games available and new titles continue to be released regularly. There are over 150 games to choose from with variations of each type of game. Slots in all different shapes and sizes, variations of roulette, blackjack and other table games, progressive jackpots, specialty games and more. Golden Euro casino is well-known for its video poker games with variants like Sevens Wild, Bonus Deuces, Jacks or Better and more. 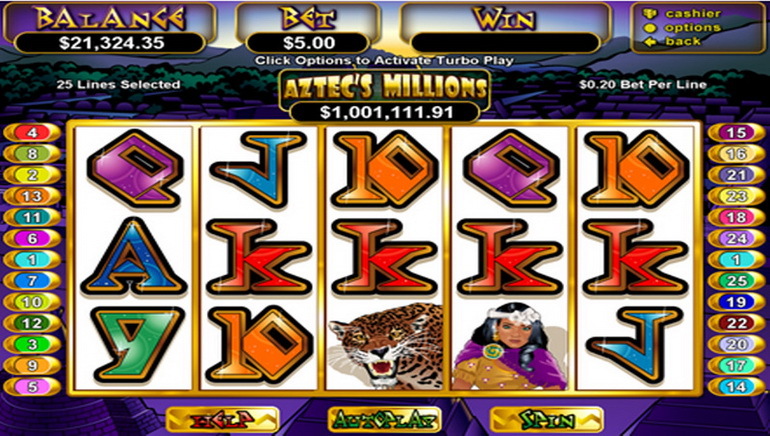 There is also a mobile casino available with 15 different games including Cleopatra's Gold, Achilles, Aztec's Treasure among others. When it comes to promotions, Golden Euro has really put a lot of thought and effort into creating worthwhile deals for players. They guarantee that all new players will enjoy a myriad of bonuses during their first three months as members including a big welcome offer, cashback, and much more. Be sure to check out the promotions category to see all of the current offers. To facilitate online transactions, Golden Euro Casino has elected to work with proven payment methods. Neteller, Skrill, paysafecard, Wire Transfer, Visa, MasterCard, American Express and ECO. 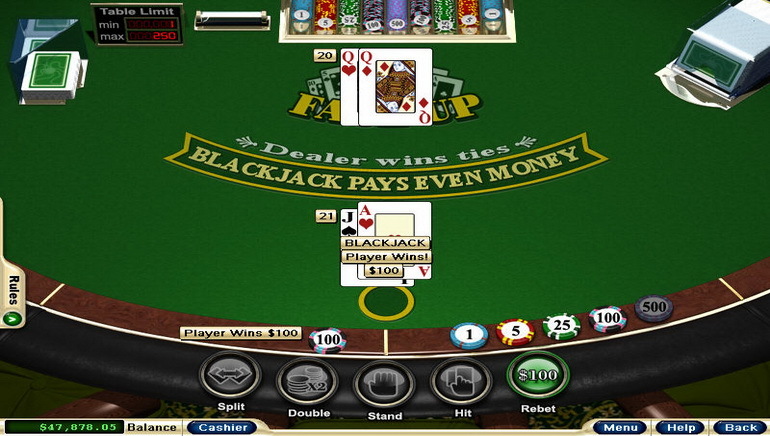 These methods are some of the most popular in the iGaming world and can be found at all leading online casinos. Customer care is really where the casino shines. The representatives there to support players are available 24 hours a day, every day of the year via live chat or telephone. It is easy to contact someone and not have to wait long periods of time to get an answer.